Microsoft Office 2016 is perhaps the perfect definition of the next generation Office Suite for collaboration, as the operating system has evolved into allowing individual applications to work within one another. Before now, Office applications like: Word, Excel, and PowerPoint can only work on its own. The company's slogan of "taking the work out of working together" has finally been met in the revolutionized new Office Suite. 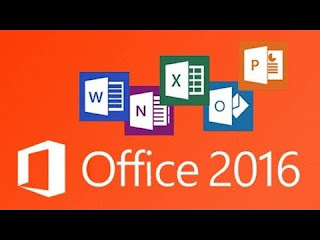 The new Office Suite, Microsoft Office 2016, is purposely crafted to cover enterprise users, and mostly bearing in mind the different device types, hence opening up the Office applications to work with all platforms - Apple systems and Android. 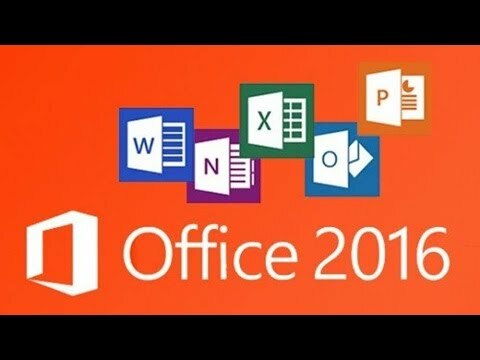 Microsoft Office 2016 come bundled with several new features that makes collaboration as easy as a click away. Real-time Editing: Now many people can co-author a document with real-time editing capabilities, with ability to see changes made by other team members, which eliminates manual sending of document to each member of the team. Visual Insights: With the ever increasing data set, a forecasting intelligence model that allow users to cut down on the massive information with automatic insights. Skype Sharing: Sharing documents on Skype is now a breeze away, with options to mail or share on Skype, you can now reach your group members on Skype. Focus: Outlook now incorporates machine learning to know what a user considers important and filters your emails, cutting off spam extensively. Smart Lookup: You can now research on any given topic form within the application by right clicking on a phrase and selecting Smart Lookup, which utilizes Bing machine learning algorithm to provide relevant results. Essentially, Microsoft has demonstrated with Office evolution that cloud technology is no longer an option, but the core of its services. From Office 365 to the newest Office Suite, the mantra has been consistently "cloud" and that is the base of the new possibilities that have endeared the Office Suite to enterprise.